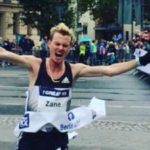 We catch all the action at the 2016 Auckland Marathon including a sit-down chat with men’s winner and debut marathoner Oska Inkster-Baynes. We also catch up on news from the World Masters Athletics Champs and fast flying juniors in local athletics. 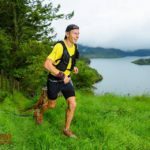 In training talk Hayden shares his tips for recovering from a major race like a marathon or half marathon. 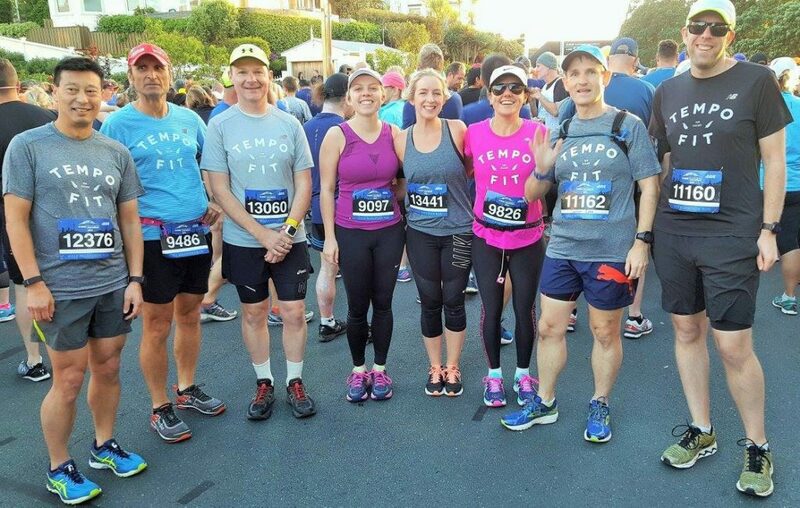 This entry was posted in Kiwi Running Show, Uncategorised and tagged Auckland Marathon, Oska Inkster-Baynes, recovery, TempoFit, World Masters Games. Bookmark the permalink.